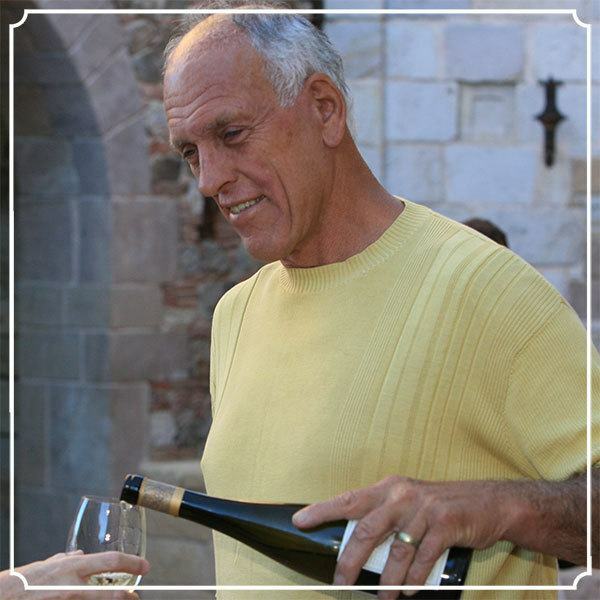 Throughout the years Castello di Amorosa has given back to a wide variety of local causes. 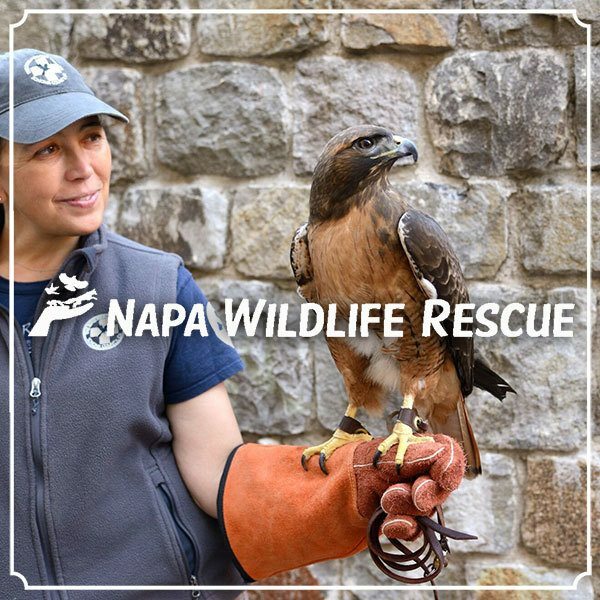 For more than 20 years we and our sister winery, V. Sattui Winery, have worked with organizations like the Napa Land Trust, Boys & Girls Club, Wildlife Rescue Center, Hands Across the Valley, and numerous community organizations in Calistoga and St. Helena. 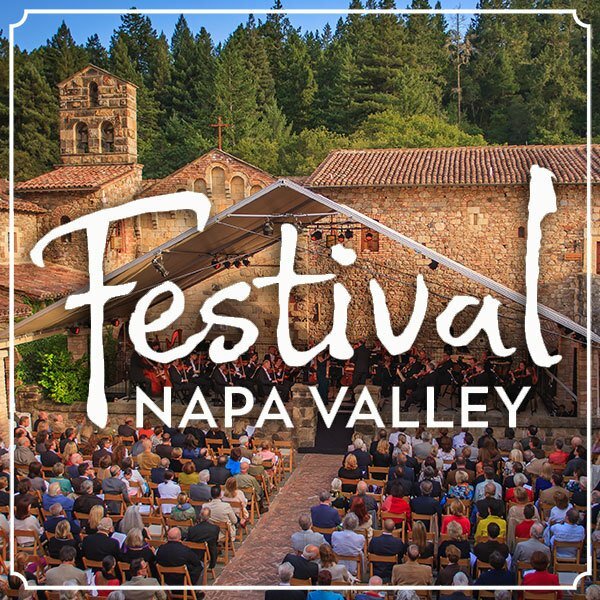 In 2017, we donated a combined $100,000 to the Napa Valley Community Foundation Disaster Relief Fund to help with the recovery from the devastating wine country fires. We are proud of our community involvement and are happy to give to causes that we believe passionately about. $1.6 million to build a new facility for the Boys & Girls Clubs of Calistoga and St. Helena, for which I was voted Citizen of the Year in Calistoga in 2016. 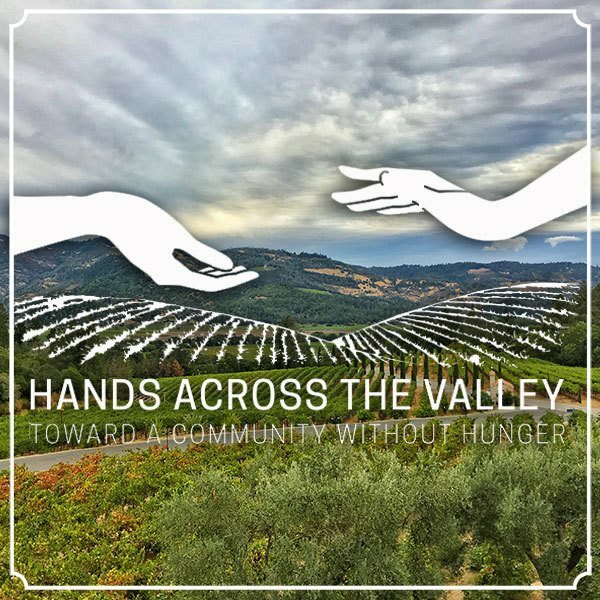 $65,000 to purchase a new food delivery truck for Meals on Wheels of Napa Valley, shared equally by V. Sattui Winery and Castello di Amorosa, which delivers food to the elderly, poor, and disabled members of the community. 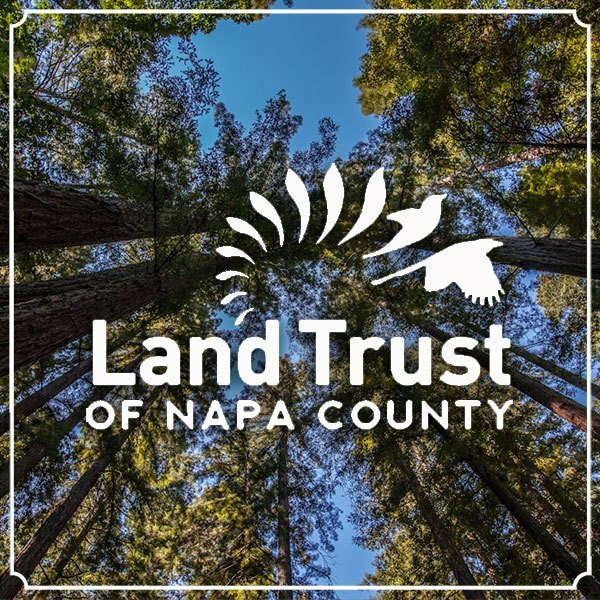 Signed easements with the Napa County Land Trust stipulating that more than 600 acres of land will never be developed or built upon. 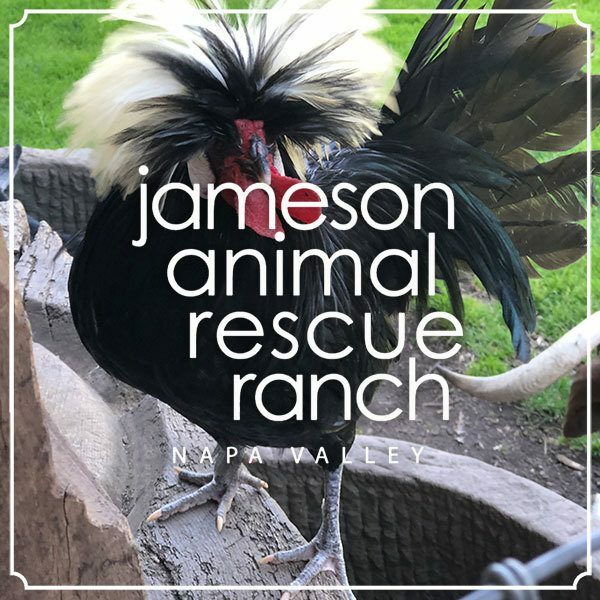 $750,000 interest-free loan to Jameson Animal Rescue Ranch to purchase their new facility. $3,000 donation to sports school to help underprivileged children. $10,000 to victims of the Butte County Camp Fire in 2018. $100,000 to various community needs in 2009. We regularly donate the Castello as a venue for various organizations such at the Boy Scouts of America, churches, and charities.